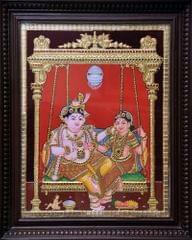 You can Buy Tanjore Paintings Online now. 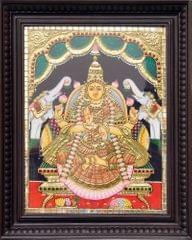 Thanjavur painting is a exemplary standard of South Indian painting style, which originated from the town of Thanjavur (also called as Tanjore). 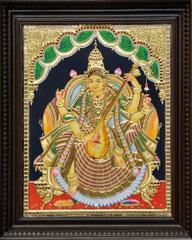 The beautiful art form was inspired from the Nayakas of Thanjavur which dated back to 1600 AD. 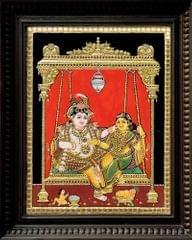 During this time Vijayanagara Rayas rule this art flourished with lot of encouragement from his dynasty. Paintings were in forefront while other classical arts like dance, music and literature were given importance. 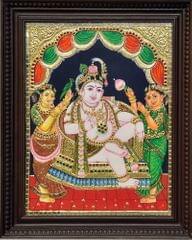 The painting essentially depicts Hindu religious forms in temples. 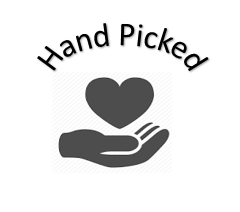 It is renowned because of use of famous gold coating 24 carats. 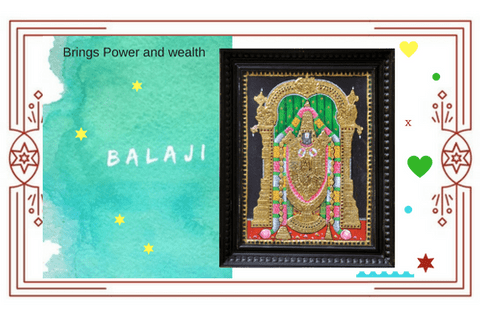 Thanjavur Paintings Boutique specializes in selling Tanjore Paintings online by getting authentic paintings drawn by skilled artisans right from Tanjore District in Tamilnadu. 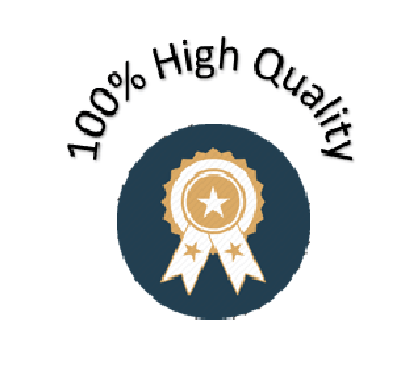 Each of the paintings are a master piece in their workmanship and is of very good quality. 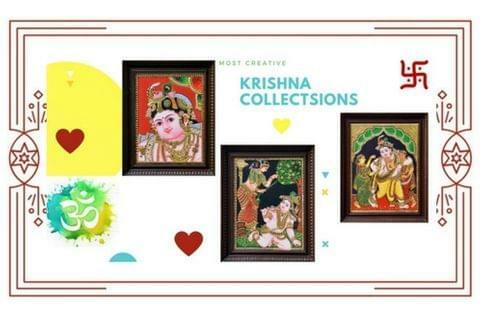 All the auspicious paintings of the Hindu Gods brings home cheer of happiness and joy. 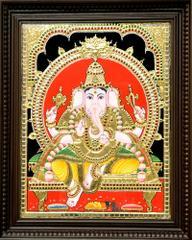 We are already selling high quality Thanavur Paintings at a discounted rate. 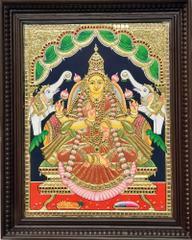 Browse through our website and bring home best Tanjore Paintings or gift your beloved family, relatives and friends. 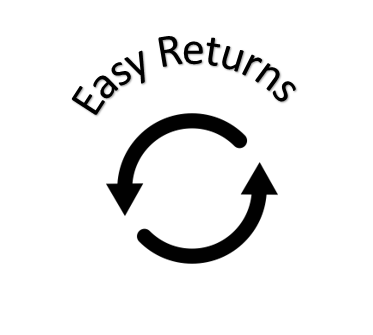 Why wait any more? 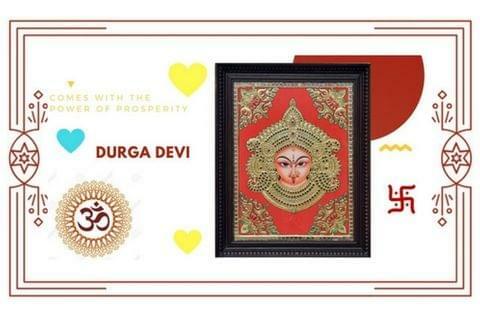 Choose from Lord Ganapathy, Muruga, Durga, Mahalakshmi, Saraswathi, Krishna, Aandal, Venkatesha and much more. 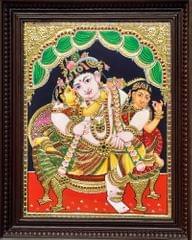 Tanjore Paintings For Sale Online through our website, Celebrate this festive season to bring home auspiciousness, peace, wealth, happiness and joy by buying quality paintings from us.